love, are very well socialized, and love people. and schedules, guarantee, purchase agreement, and a sample of small breed puppy food. We Love our puppies and you will too! 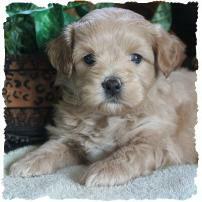 Come as often as you like and browse the pages of the many puppies we have sold. Sit, browse and see what puppies are available. Find out what puppies are coming in the future. 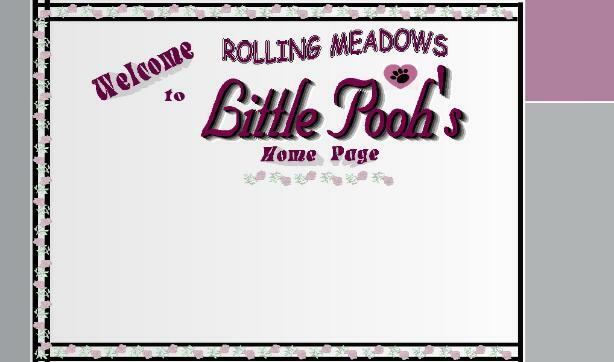 Stay as long as you want and visit us often to see What is New at "Rolling Meadows Puppies". Designer Dogs/Puppies ~ LQQK Here! ROLLING MEADOWS TO SEE OUR PUPPIES AND THEIR PARENTS. KEPT UPDATED ON THE DEVELOPMENT OF EACH OF OUR PUPPIES. We are located in the Southeast corner of Iowa on the Illinois border, just 1 1/2 hours away from the Quad Cities, Cedar Rapids and Iowa City, Iowa. It is about a 4- 5 hour drive to Chicago. QUESTIONS ABOUT THIS PLEASE CALL OR EMAIL US. 5. We have the best and most beautiful puppies in the World. Just ask us! 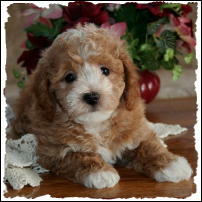 Specializing in Healthy and Beautiful non shed toy f1 Hybrid Puppy. Hybrid Club if requested. 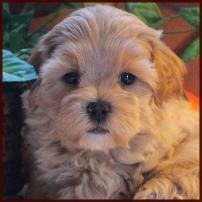 We are breeders of hypoallergenic, allergy friendly, cross breed non-shedding, hypoallergenic, healthy puppies. "Rolling Meadows Mixed Breed Puppies"
What is a Shichonpoo? It is a Mixed Breed. between the Shih tzu, Bichon Frise and Toy Poodle. have a mild nature and are not overactive. and children! Sizes vary, depending on the parents. excellent choices for families with allergy concerns. What is a Maltipoo? It is a Mixed Breed. 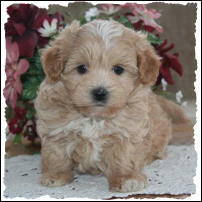 pictures, information and to find out what Maltipoo Puppies are available. Mixed Breed Puppies for Sale! Click Here to See - Cute! is updated often but please call or email for availability. payments. Personal checks are generally NOT accepted when picking up your puppy.